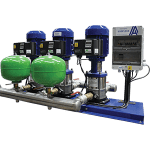 Smith Brothers brings a range of market leading HVAC valve solutions which bring the ultimate performance and control along with high efficiency. 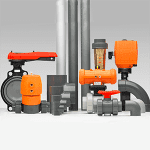 By stocking the latest technology and extensive range of valves from industry leading manufacturers, customers have substantial choice. No matter how hostile the liquid/pressure or difficult the application, SBS can work with the appropriate manufacturer to source the solution. 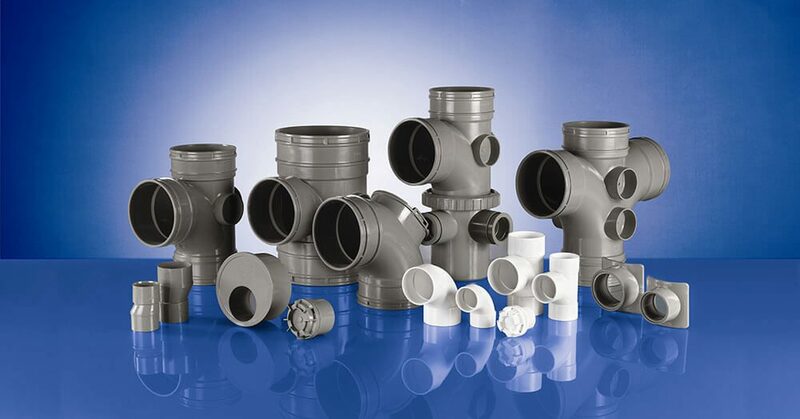 Numerous above ground drainage and rainwater systems are available such as HDPE, cast iron, PVC-u, acoustic and pumped waste options. As a Polypipe Terrain ‘Specialist’ stockist customers can rely on SBS to provide not only expertise but vast levels of soil and waste stock to support your project at every phase.